Library and Information Science Encyclopedia is an Online Encyclopaedia of Library and Information Sciences. 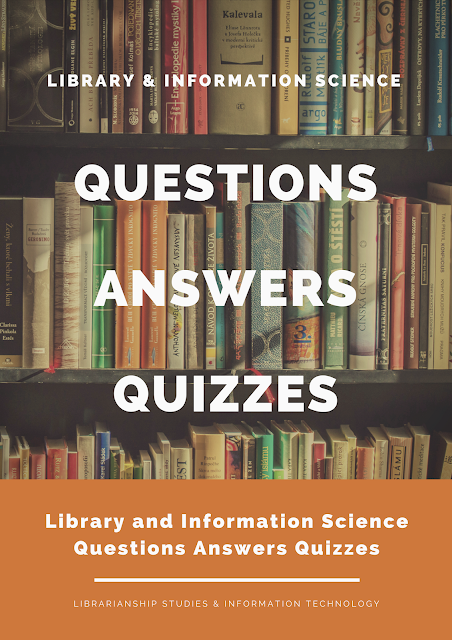 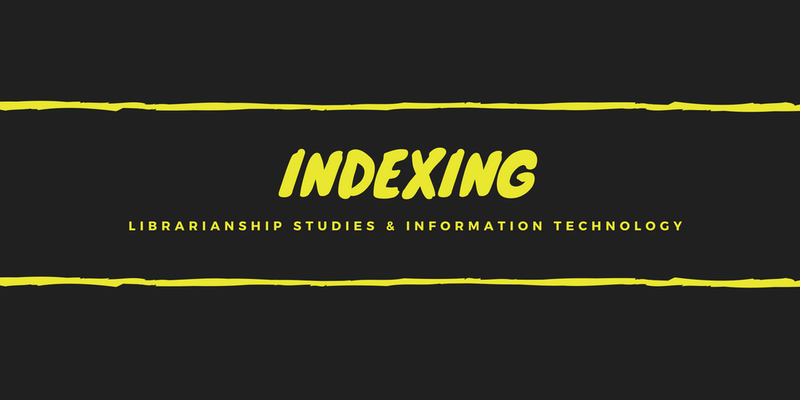 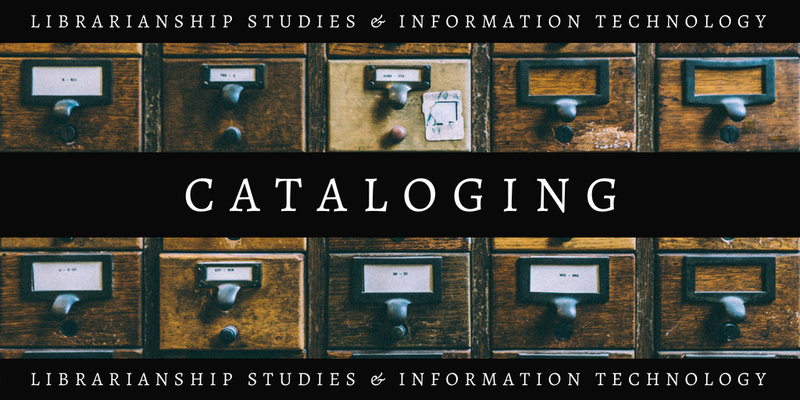 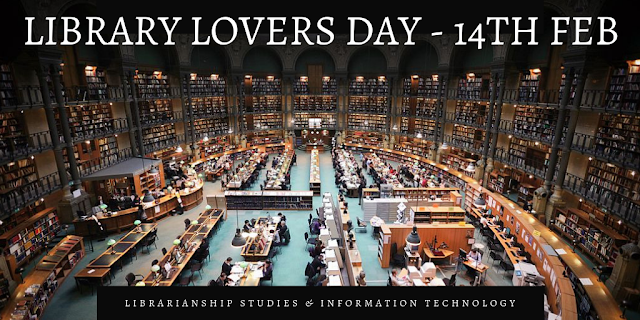 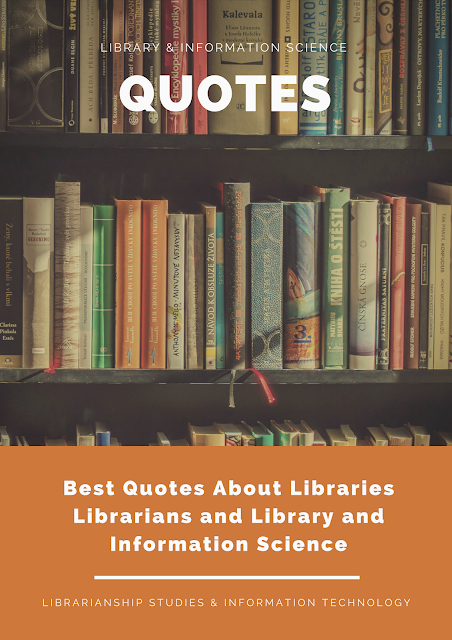 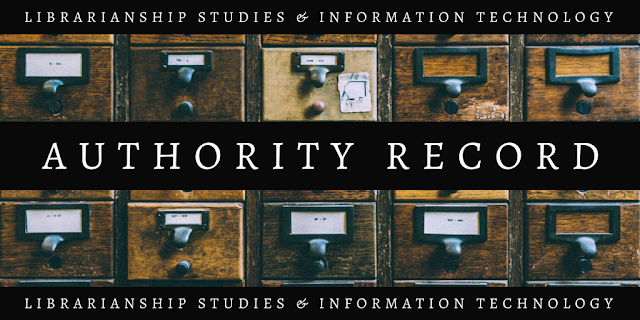 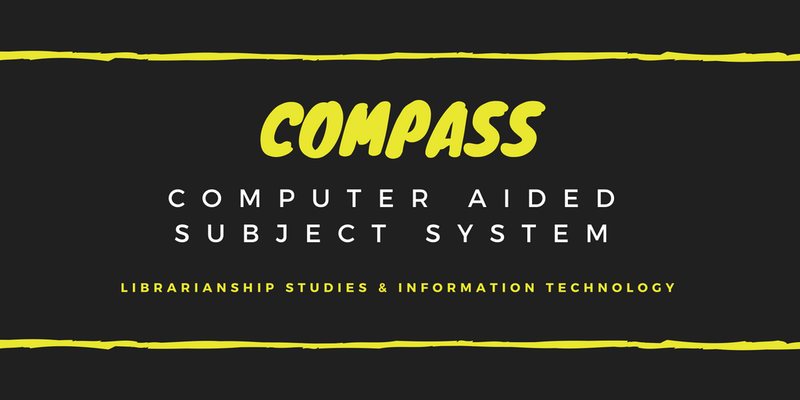 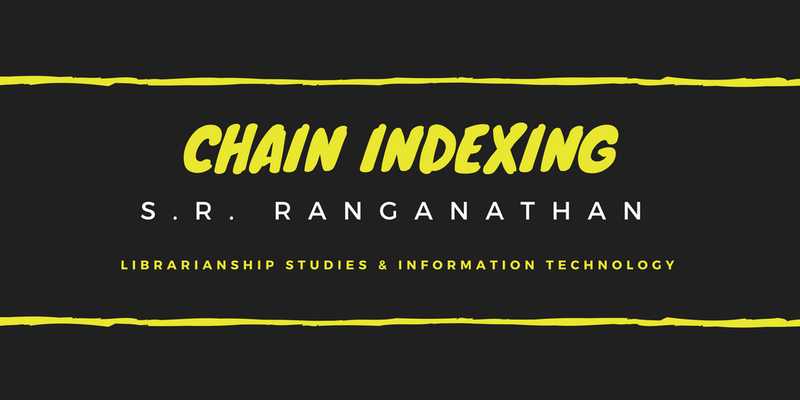 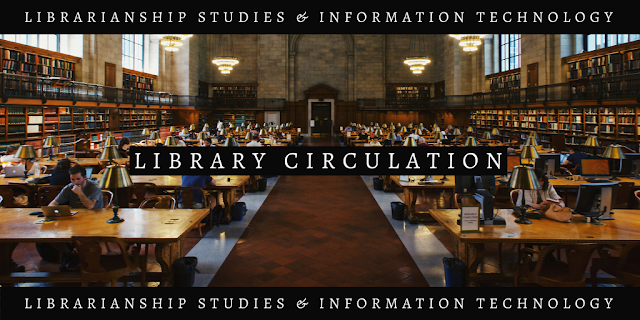 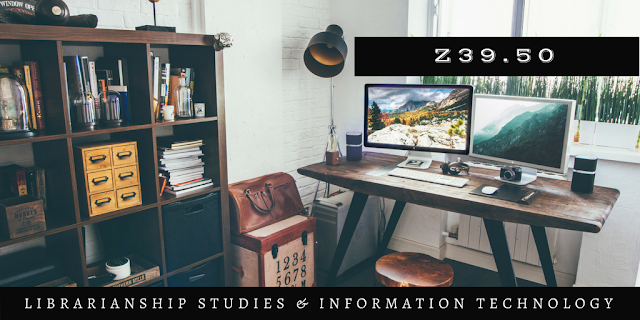 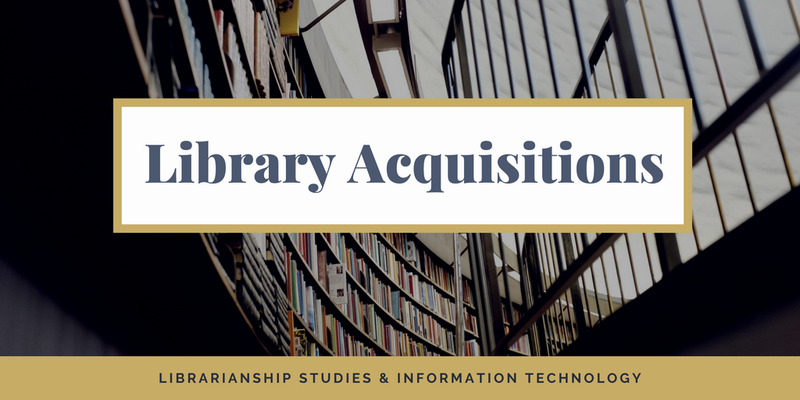 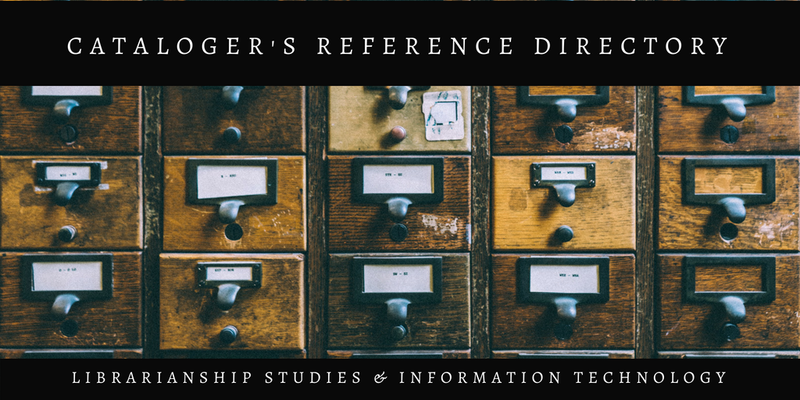 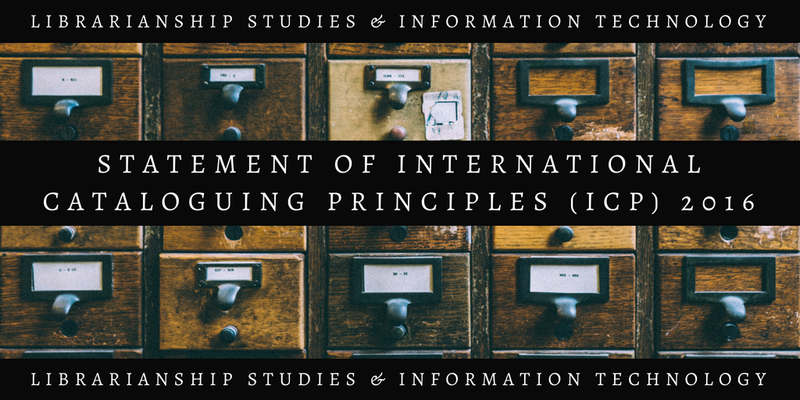 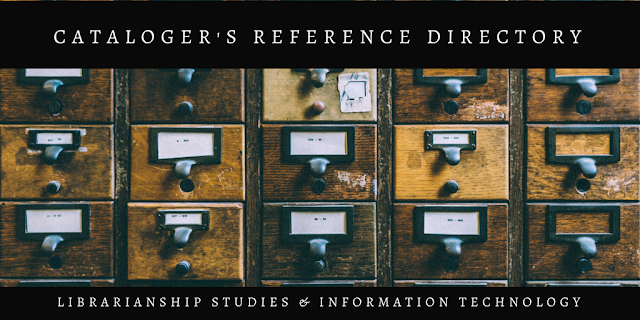 It provides articles on librarianship studies, library science, information science, information technology, information and knowledge organization, and management. 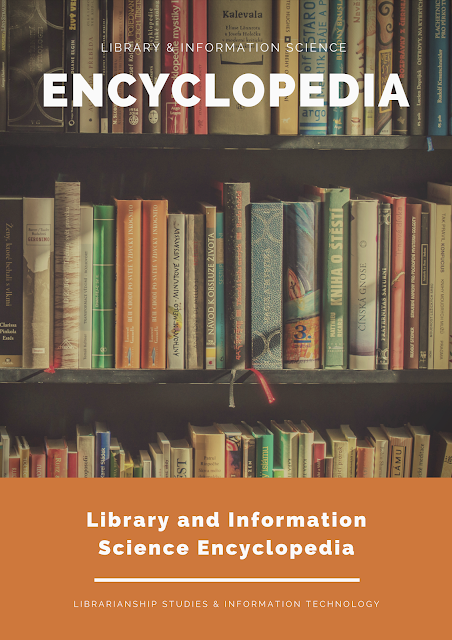 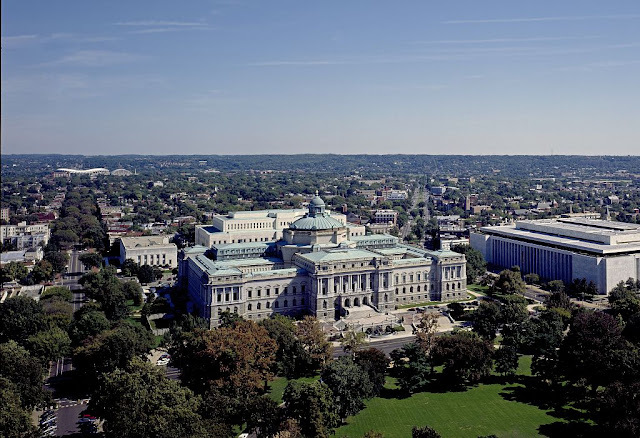 The encyclopedia includes articles on everything from traditional library terms to a vocabulary of modern avenues in information science and technology. 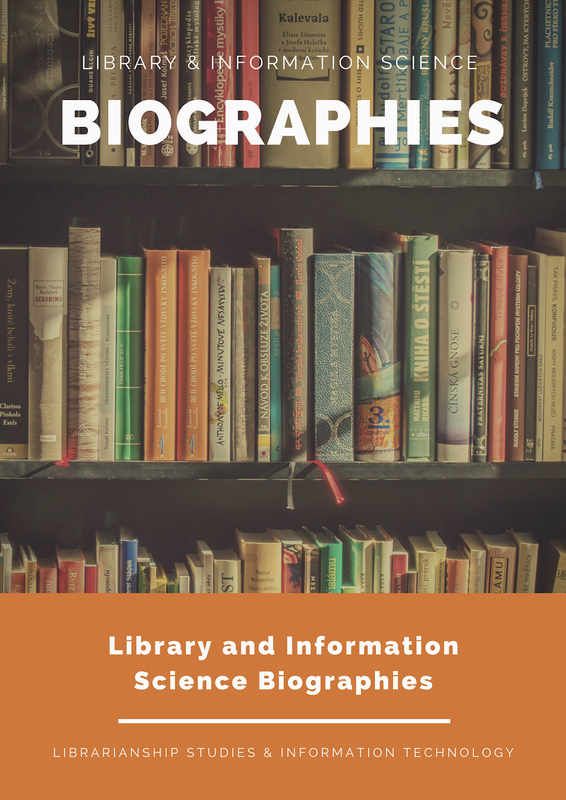 Encyclopedia articles will include anything and everything required for an advanced study and reference on the Library and Information Science (LIS) topics, including biographies of famous librarians. Library and Information Science Encyclopedia, which is currently under development, is envisioned to become an authoritative source for consultation and reference for any library or information profession related issue and a treasure hub of knowledge on Library and Information Science, which is open and free for all the library professionals worldwide. Library and Information Science Encyclopedia is expected to become an essential part of every library’s and librarian’s reference collection and will also be helpful to librarians, LIS i-School Master of Library and Information Science (MLIS) & Ph.D. students, researchers, and IT professionals. 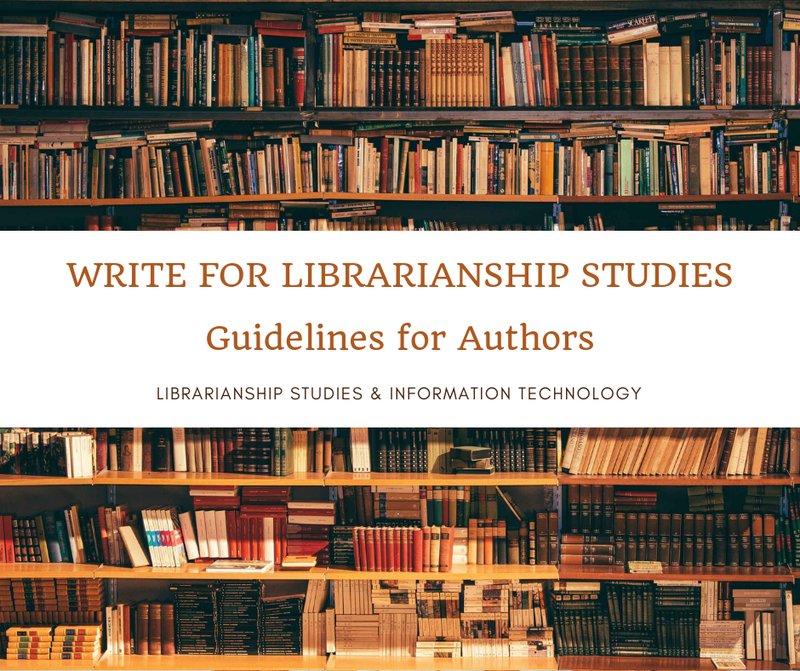 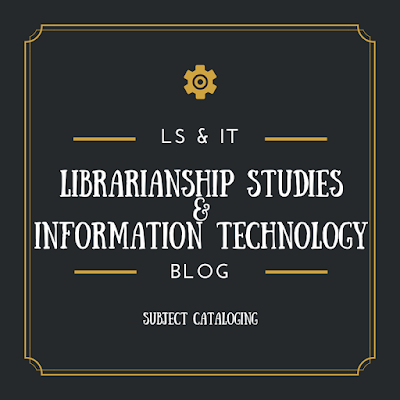 We wished to give the readers of Librarianship Studies & Information Technology blog our best and most informative articles. This lead to the creation of Library and Information Science Encyclopedia which is a collection of selected articles of our Glossary of Library & Information Science which are written in an encyclopedic manner providing in-depth details about the subject. 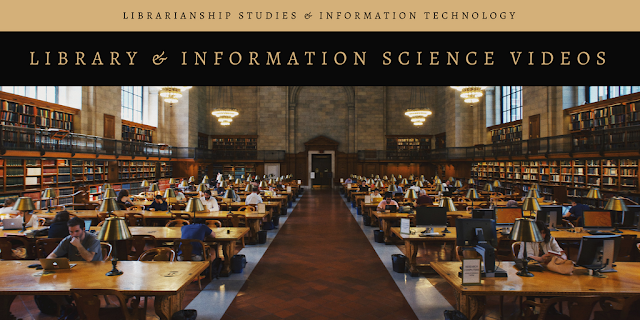 The articles of the Library and Information Science Encyclopedia represent the best and most popular contents of the Librarianship Studies & Information Technology blog. 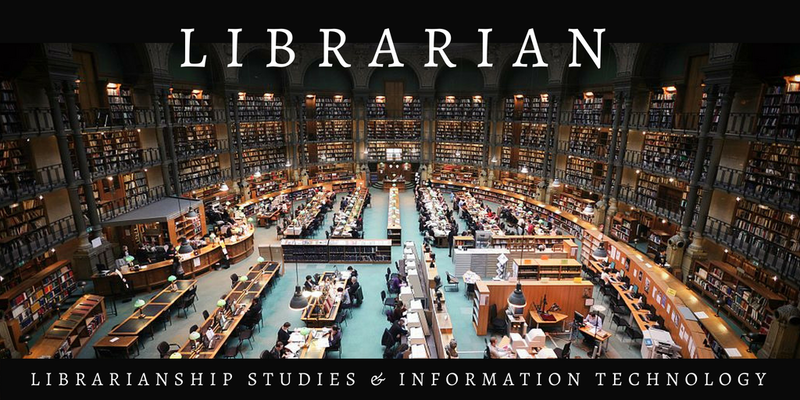 Library & Information Science Encyclopedia aims to support the purpose of Librarianship Studies & Information Technology blog, which is: To provide leadership for the development, promotion, and improvement of library and information services and the profession of librarianship in order to enhance learning and ensure access to information for all. 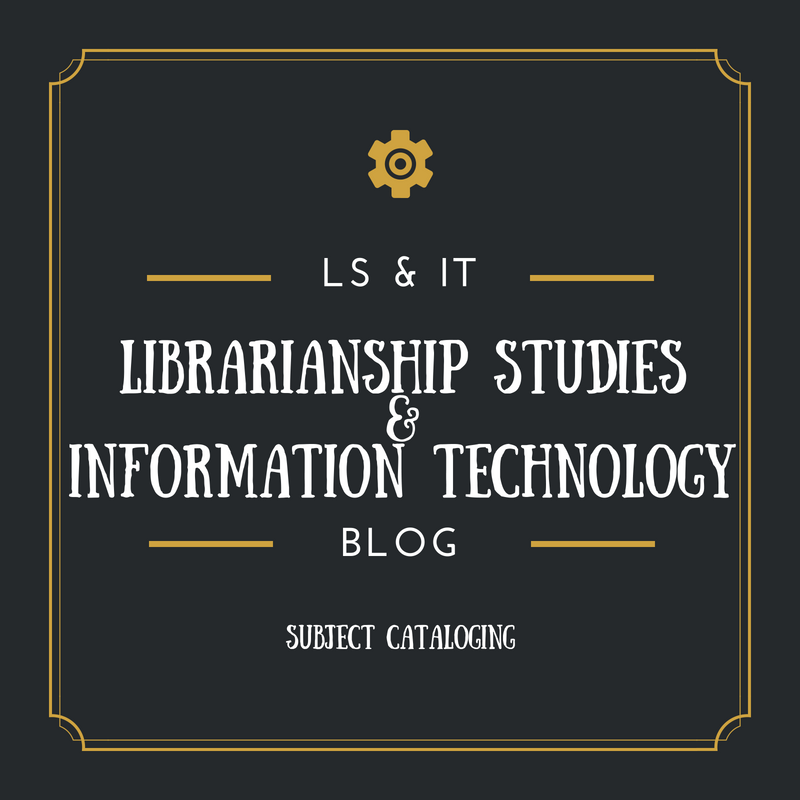 Individual entries of the Library and Information Science Encyclopaedia appear in the form of an article in the blog. These are compiled here with a link to the original article and an abstract. 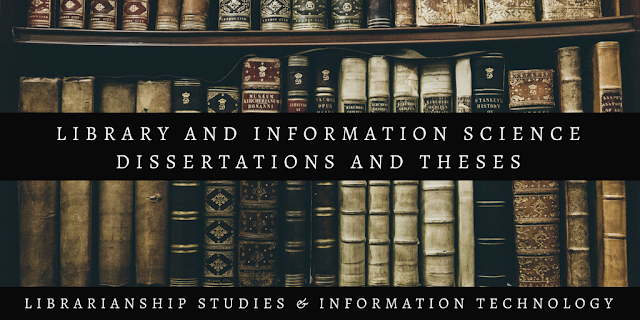 In many cases, the abstract itself will satisfy your information needs about the subject. For an advanced study, you may see the original article by clicking on the provided hyperlink. 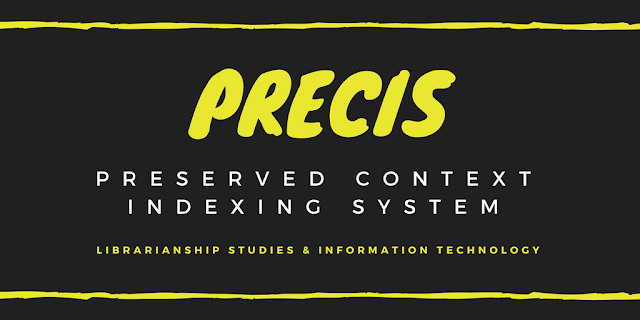 The word-by-word method of filing is used; acronyms and abbreviations, whether pronounceable or not, are treated as words and filed in the alphabetical sequence in their appropriate place. Words separated by a hyphen are treated as a single word. Where there is a choice between a full term and an acronym, the entry appears under whichever is likely to be more commonly found in the literature, with a reference from alternative expression. Encyclopedia articles are revised from time to time, as required, to present the most up-to-date information on the subject. At the same time, new articles are continuously being added to the encyclopedia. 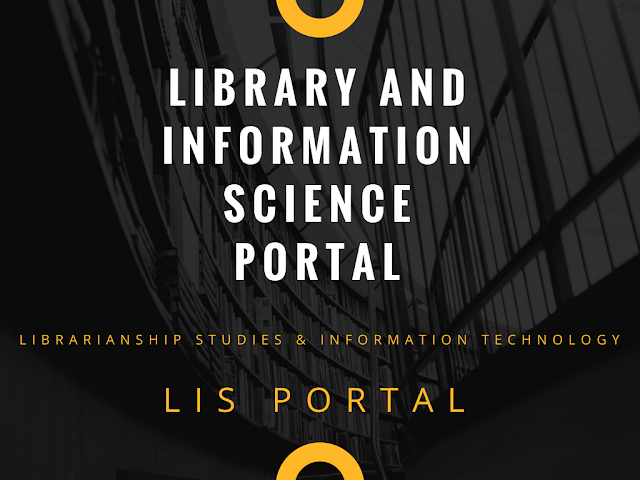 We plan to open the Library and Information Science Encyclopaedia to the LIS experts to contribute new and update individual articles. I love being a Librarian because - Top 30 Reasons Why Librarians Love Being a Librarian. Publisher's Name - Publisher's Name is the name of the publisher is the name of a person, family, or corporate body responsible for publishing, releasing, or issuing a document or resource. 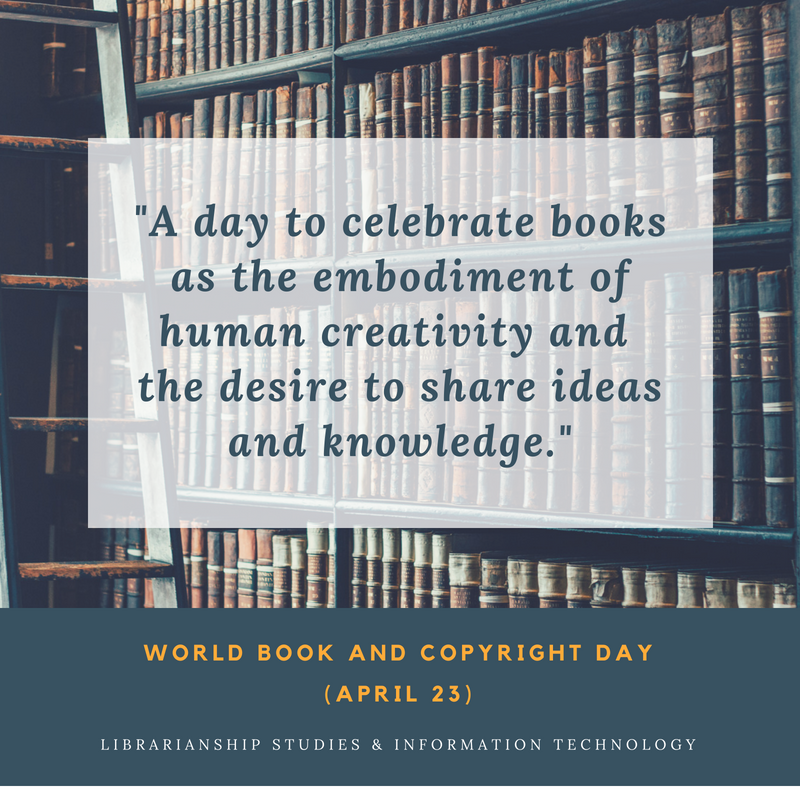 For early printed resources, printers and booksellers are treated as publishers. 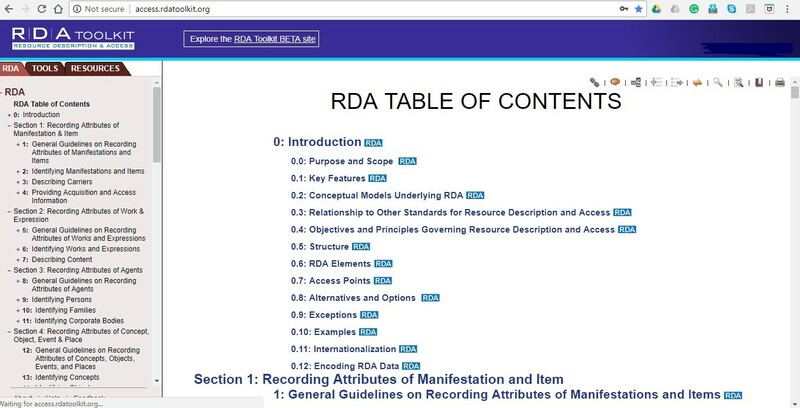 There are the special set of rules for transcription and recording of the name of the publisher in library cataloging standards, e.g., RDA rules for publisher's name is given in chapter 2 (RDA Rule 2.8.4) of Resource Description and Access (RDA). In Anglo-American Cataloging Rules 2nd edition (AACR2), rules for the date of publication, distribution etc. for books are given in chapter 2 (2.4D). 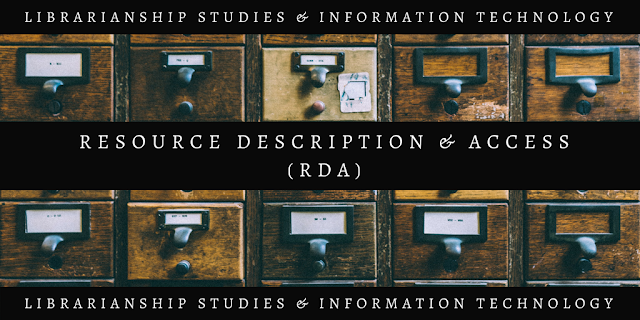 Resource Description - Resource Description is a set of data recording and identifying an entity. 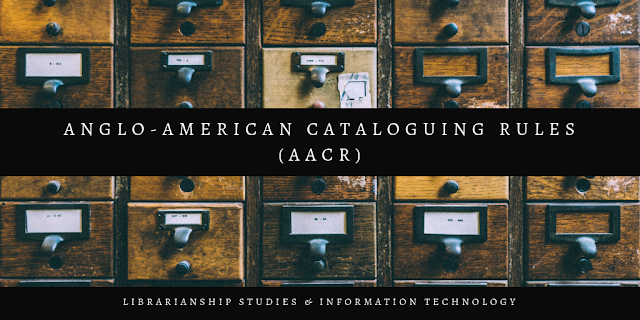 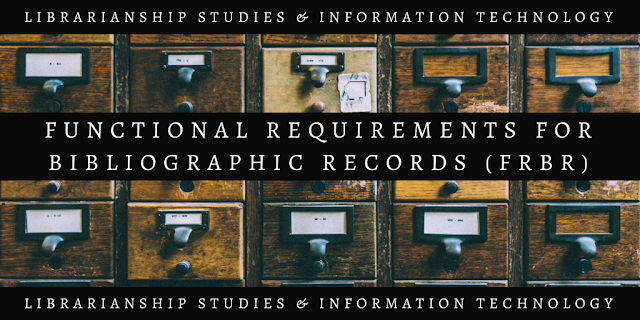 It is the process or the product of creating a bibliographic or metadata record (a surrogate) or a brief representation containing essential attributes describing an information resource, based on established standards, such as Resource Description and Access (RDA) or Anglo-American Cataloging Rules (AACR2). 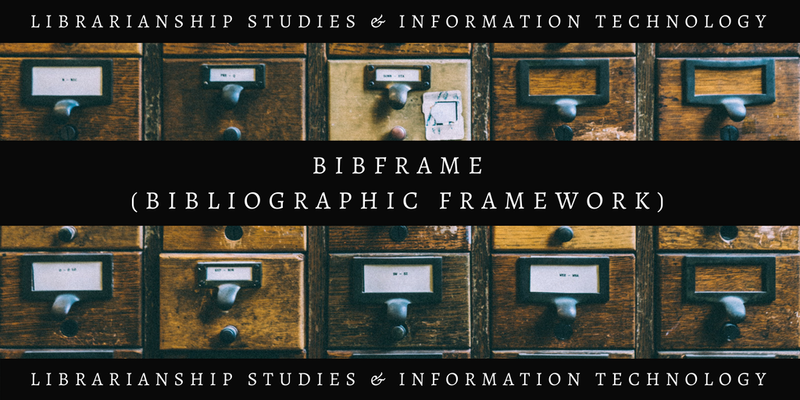 Resource Description is that portion of the descriptive cataloging process in which elements that identify a resource are transcribed into a bibliographic record; also, the portion of the bibliographic record (i.e. descriptive data) that results from this process. 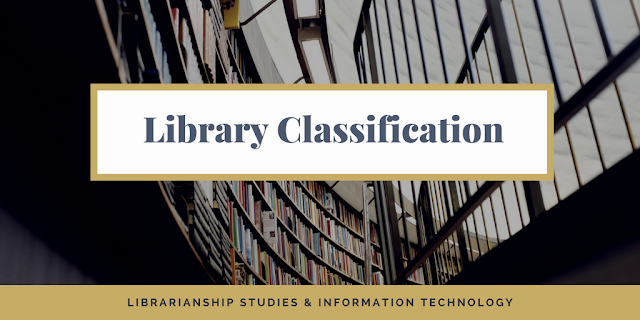 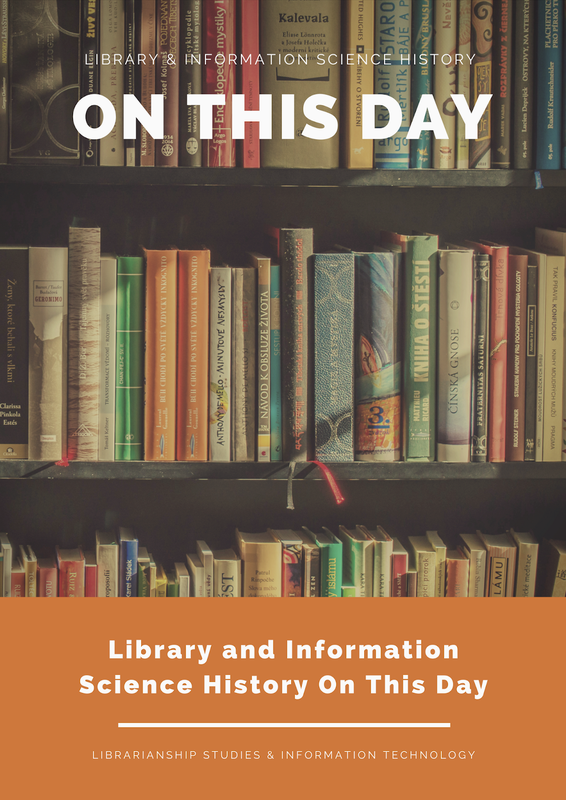 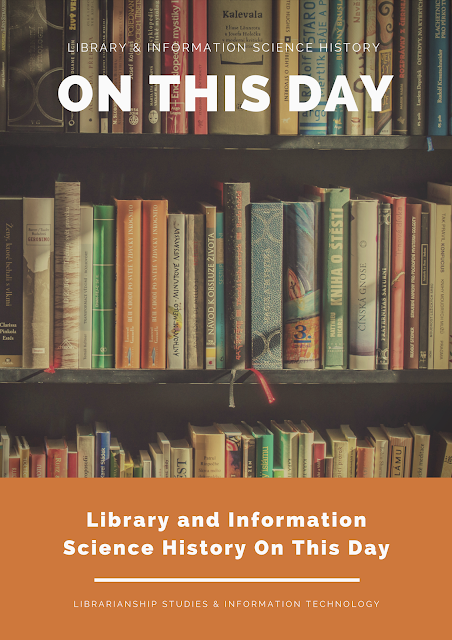 All librarians and information professionals may use information from the Library and Information Science Encyclopedia for their writings and research, with proper attribution and citation. I would appreciate it if you would let me know, too! 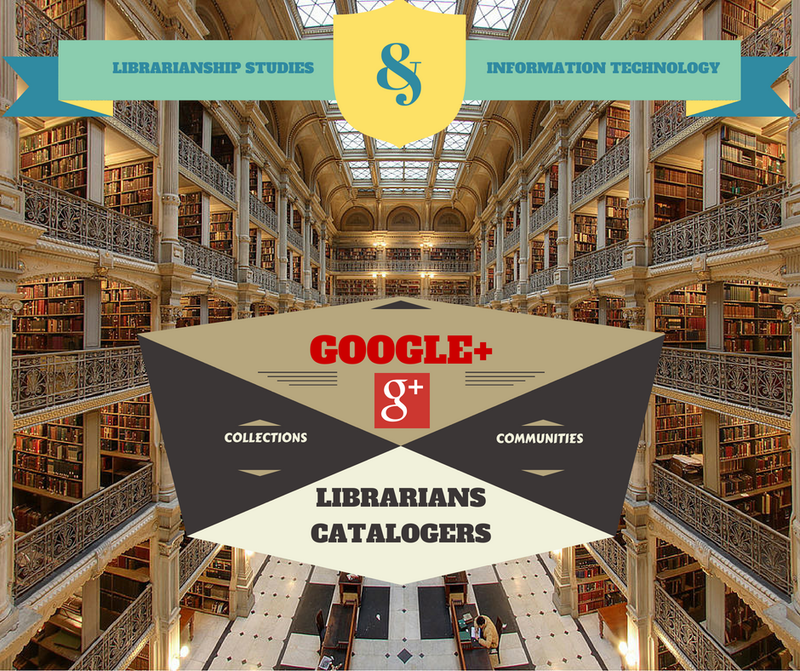 Help us improve the Library and Information Science Encyclopedia. 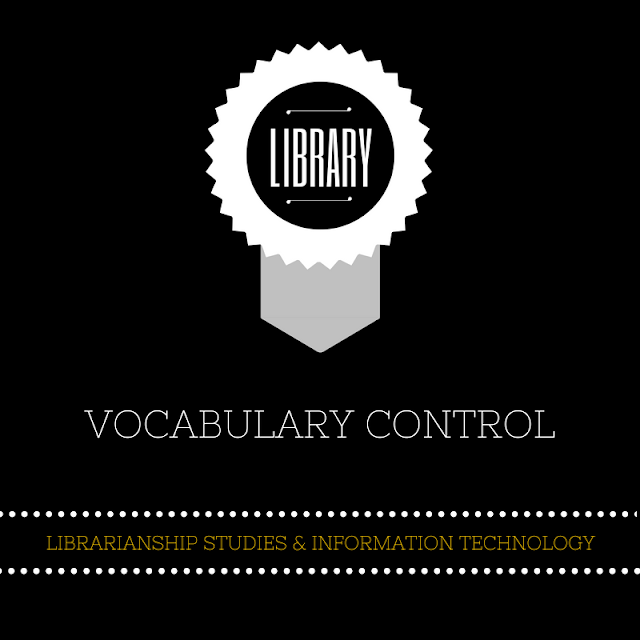 Contact us with your feedback. 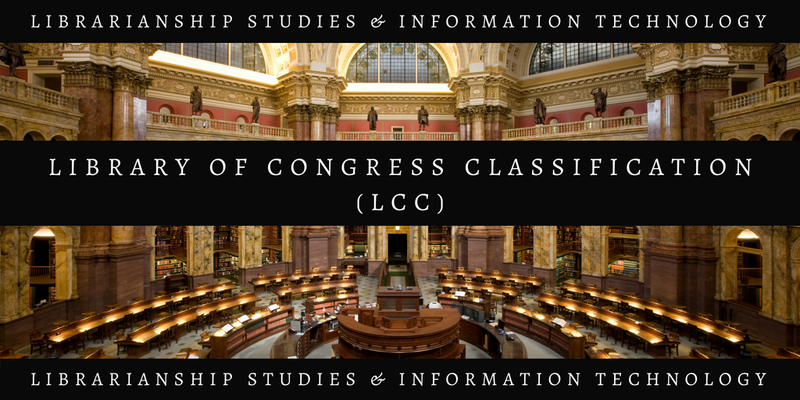 You can use the comments section below, or reach us on social media. 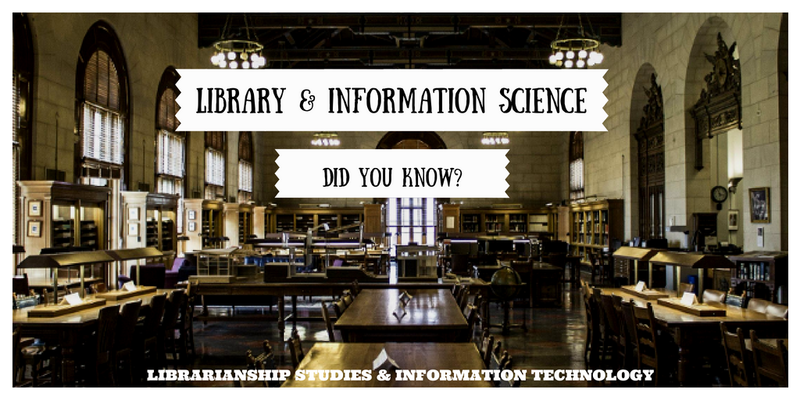 Library and Information Science Encyclopedia is widely discussed, appreciated, cited, referred, and hyperlinked. 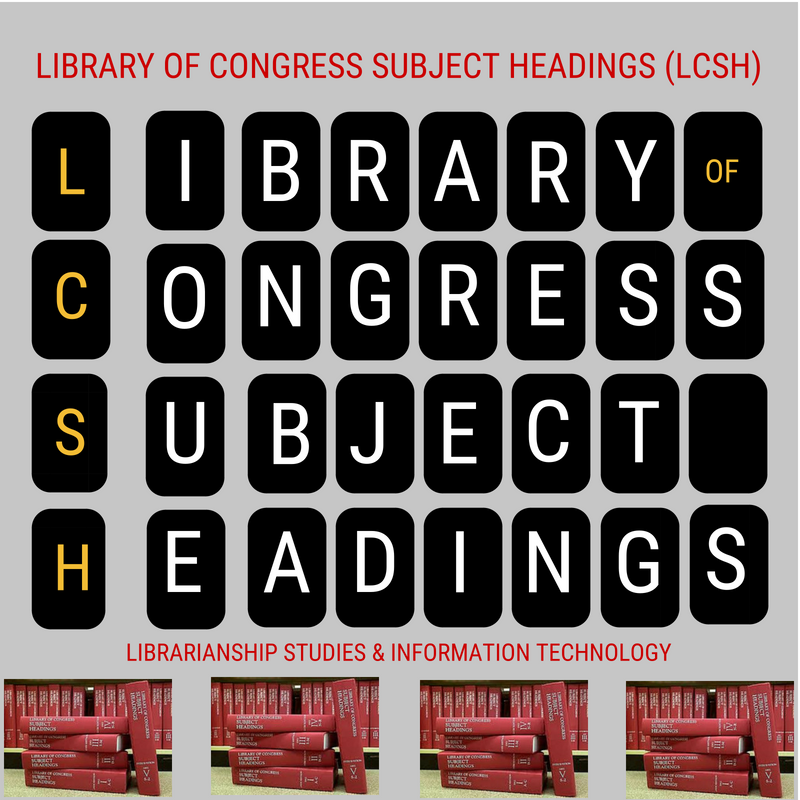 Some places where it is discussed and referred are given below. 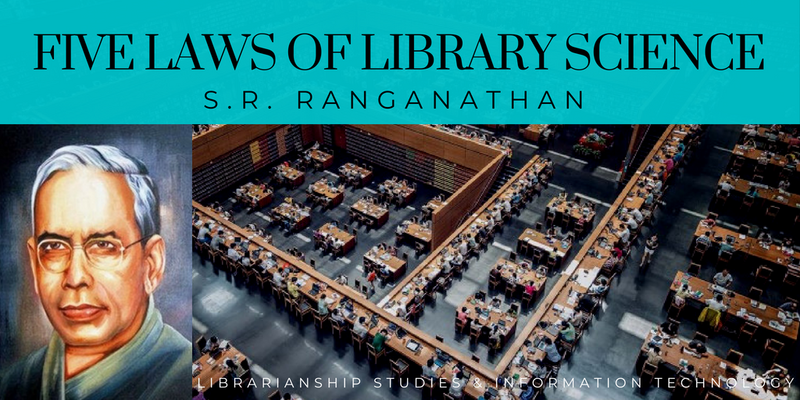 P. B. Mangla (Former Professor, University of Delhi, Department of Library and Information Science, Tagore National Fellow, Government of India, Unesco Consultant, and Vice- President, International Federation of Library Associations and Institutions (IFLA), The Hague, 1985-1991) -- This should be found useful by the LIS professional around the world. Congratulations.